India has announced that it is examining the report of the panel that probed United States retail giant Wal-Mart’s lobbying activities in the country. 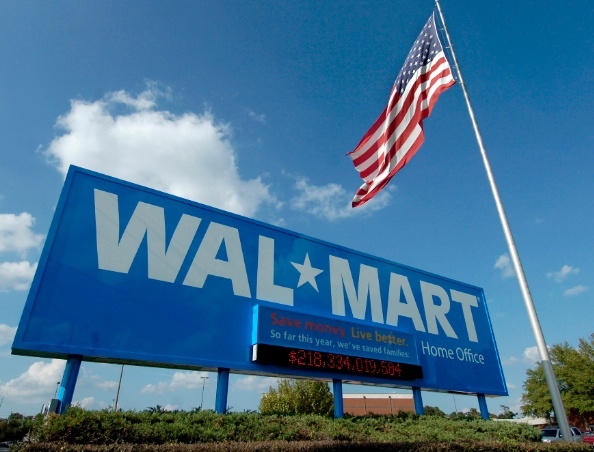 A one-man probe committee was set up to look into activities in contravention of Indian laws by Wal-Mart. “Comments of the concerned ministries have been solicited on the same issue for examination,” said Pilot in a written response to the Upper House of the Indian Parliament. Wal-Mart is battling allegations of lobbying with US lawmakers since 2008 for facilitating its entry into the Indian market. The country’s $500 billion retail market is an attractive destination for global retail giants like Wal-Mart. The Indian government in December last year assured Parliament the matter would be probed by a retired judge. Earlier this month, the country announced a second wave of reforms by further liberalising FDI policy and relaxing investment norms in multi-brand retail. Multi-brand retailers like Wal-Mart and Tesco will now only have to source 30 per cent of their products from small and medium enterprises when they start operations. Wal-Mart has welcomed the relaxation of norms in FDI in retail. “We appreciate the government’s willingness to consider our requests for clarity on conditions contained in the new FDI policy,” said a Wal-Mart statement.